You can now spotlight your most important videos on your channel page and organize them how you feel would be most relevant to your viewers. 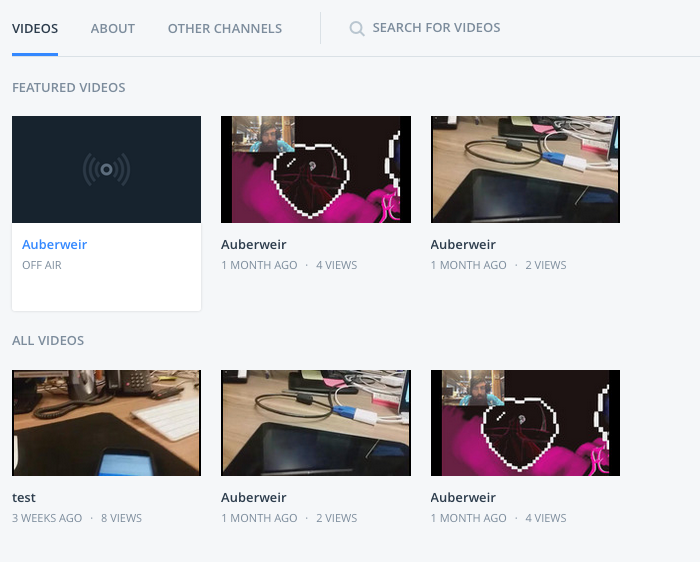 From here, add the videos you wish to spotlight to your viewers. You can add up to 50 videos. 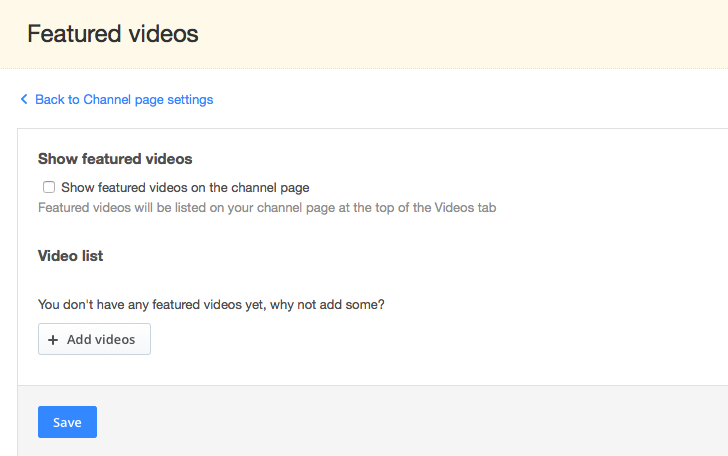 Once you have selected the videos you wish to feature, you can customize the order. Save your changes. 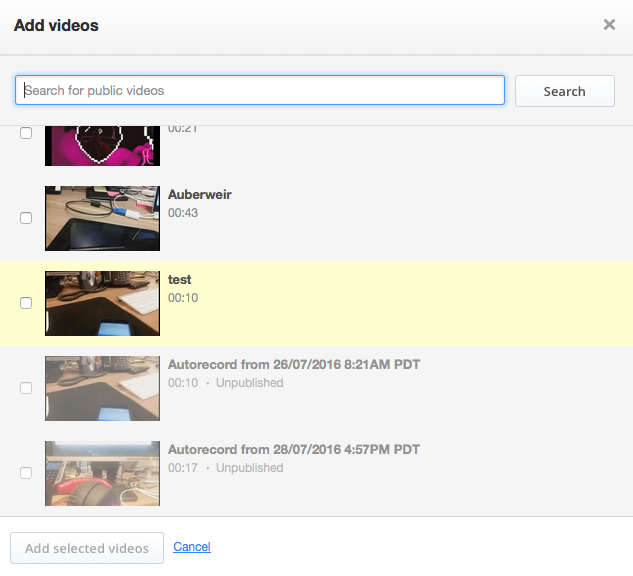 This feature will spotlight the most important videos for your audience!